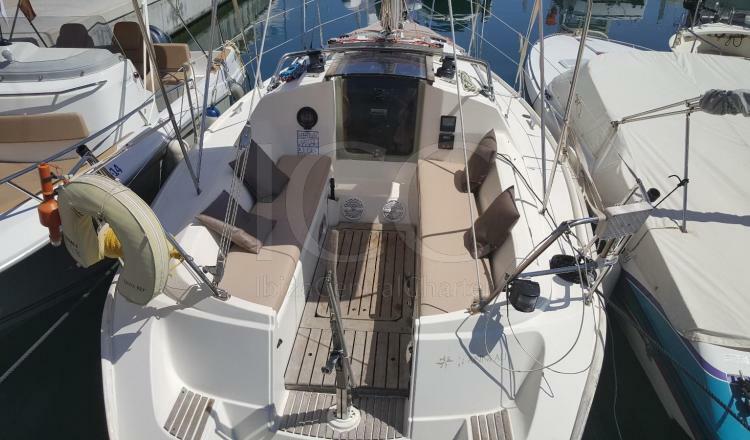 The Jeanneau Sun Odyssey 28 perfect for a family vacation where you can surf comfortably without problems of habitalibilidad. 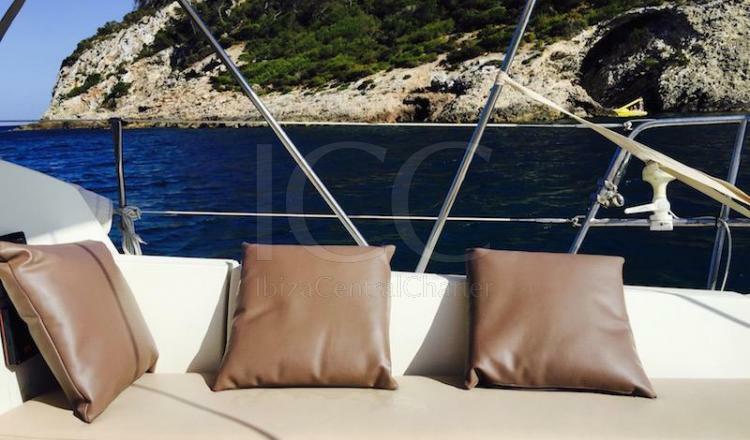 The Jeanneau Sun Odyssey with boarding available in Salinas or Ibiza Magna has a perfect exterior to go sailing. 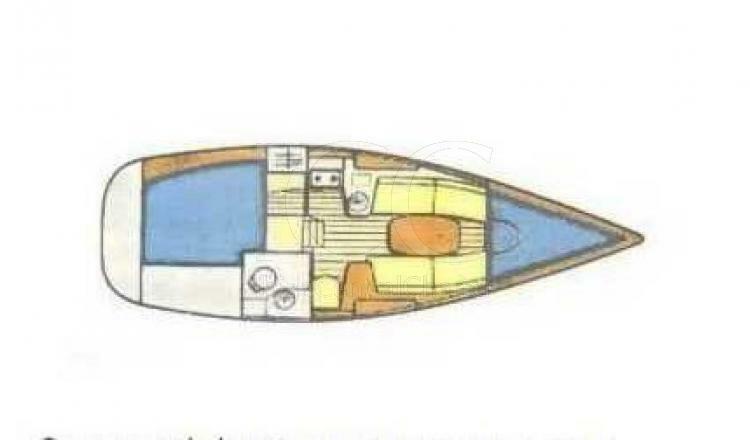 The cockpit is a great space for the helmsman to move freely even when accompanied by crew, his helmet and construction have obtained a result of softness to the passage of the waves and with the decrease of the water reaching the bathtub. 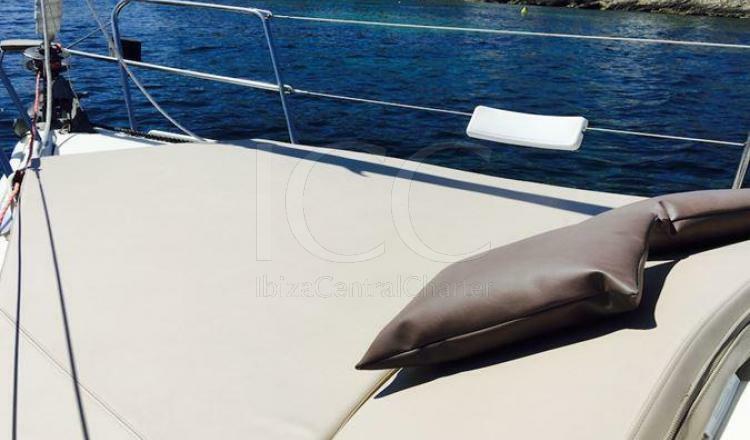 Possibility of boarding in Puerto de Ibiza for week charter upon request. 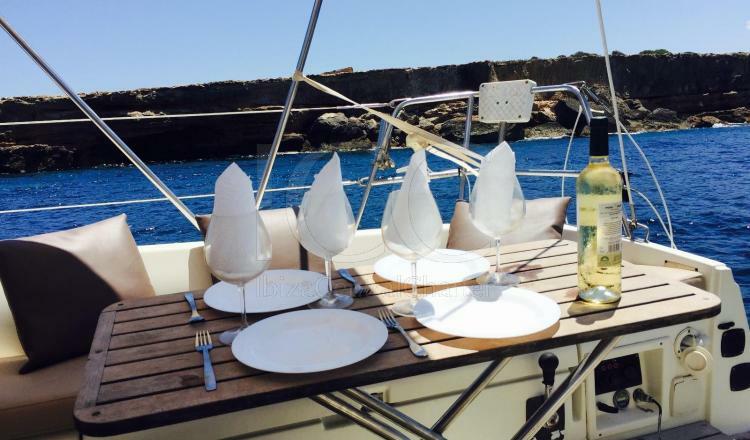 ** For a day charter equal to or greater than 3 days request a quote. 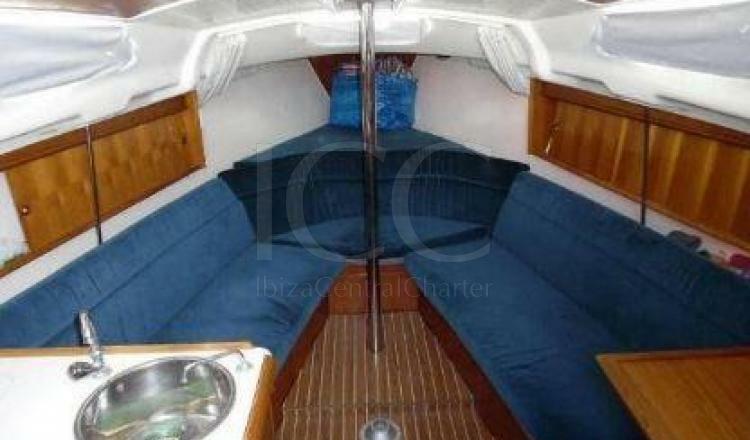 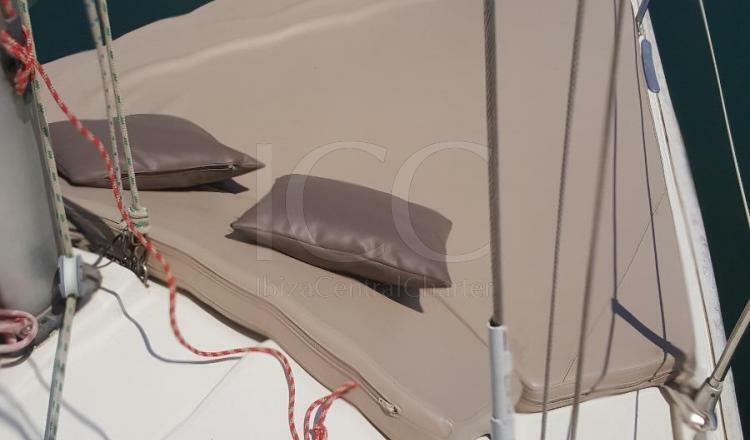 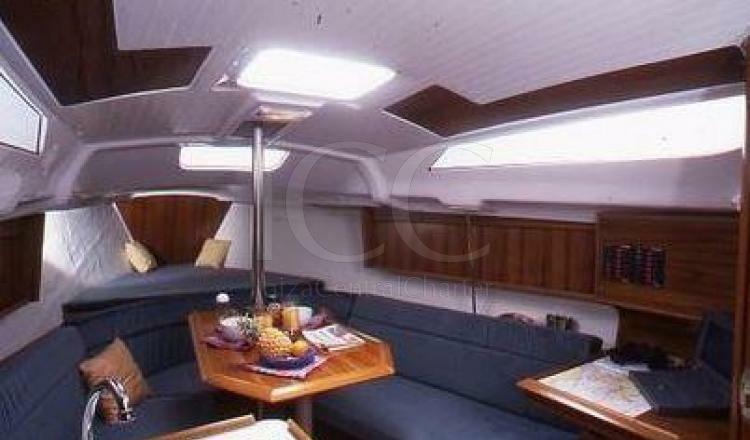 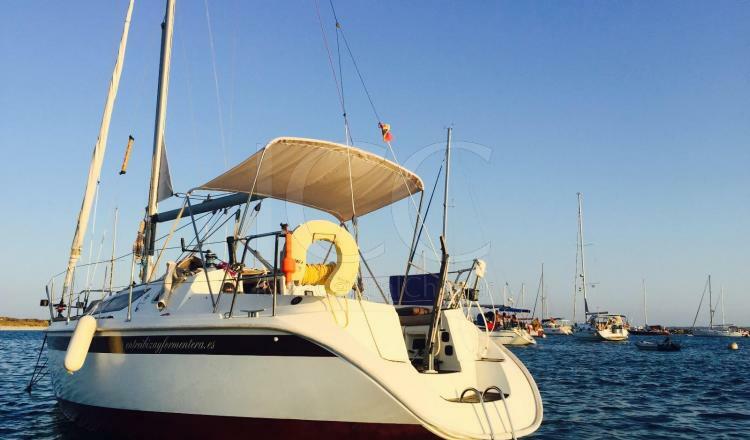 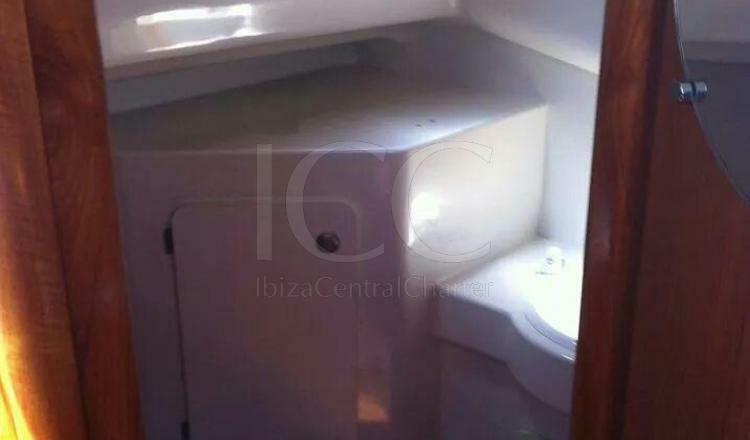 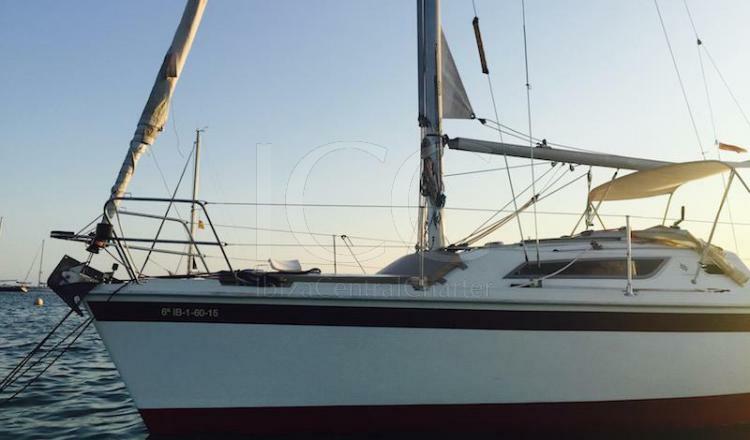 ** It is rented without skipper from a minimum number of 3 days.